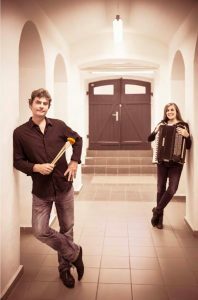 etendis was founded in 2016 by Margit Kern and Olaf Tzschoppe. Building on an already existing repertoire with works by Magnus Lindbergh, Annette Schlünz and Georg Friedrich Haas the two musicians decided to intensify their collaboration. The two musician see expansion possibilities in the synopsis of different artistic levels. The concept of the etendis foundation concert in 2016 followed this thoughts. In “Visual Planets” you could hear a transkription of “The Planets” by Gustav Holst. A visual interpretation of the work in form of an “intervision” was sketched for it by the media artist Jean-François Guiton. 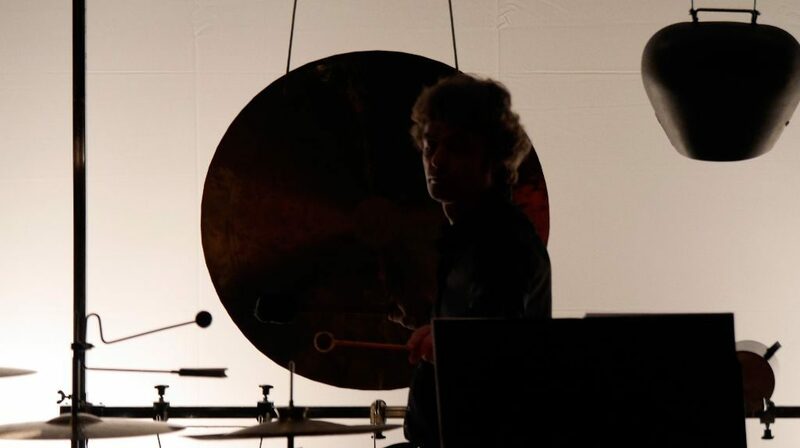 It was followed by a program around Hildegard von Bingen, together with the middle Ages expert Norbert Rodenkirchen, modalflutes, and „Chanson“ a program around Luciano Berio.